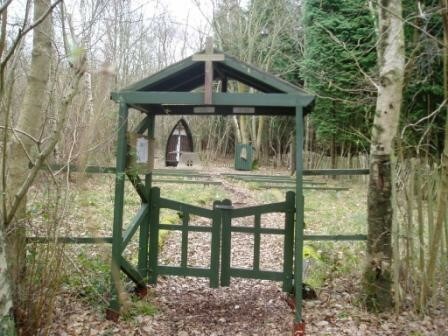 There is a lovely outdoor chapel on site for Scouts’ Own or just quiet thought. The chapel also serves as a memorial to Scout Leaders who have ‘Gone Home’. We ask all Visitors to please respect this area of the site.